A little planning over the fall months can really rev your garden up for the next spring. 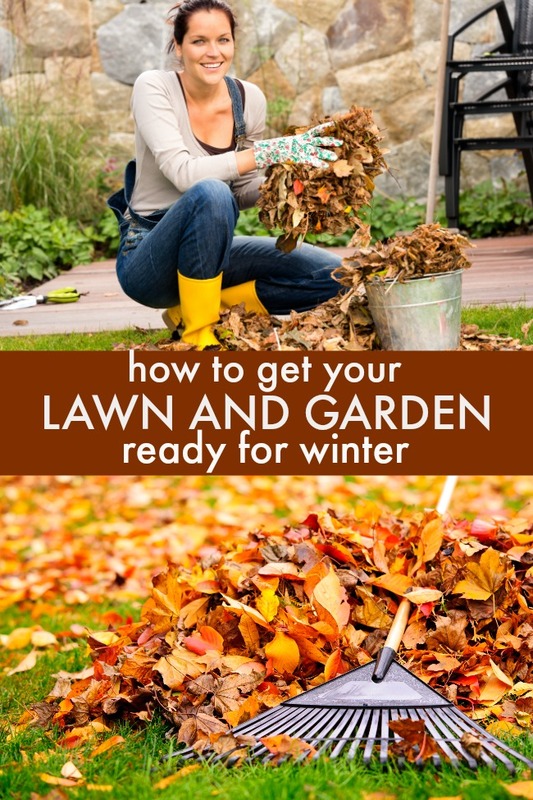 Autumn is the season to manage soil, clean up garden beds, prepare sod and minimize the problems you may experience when spring comes. 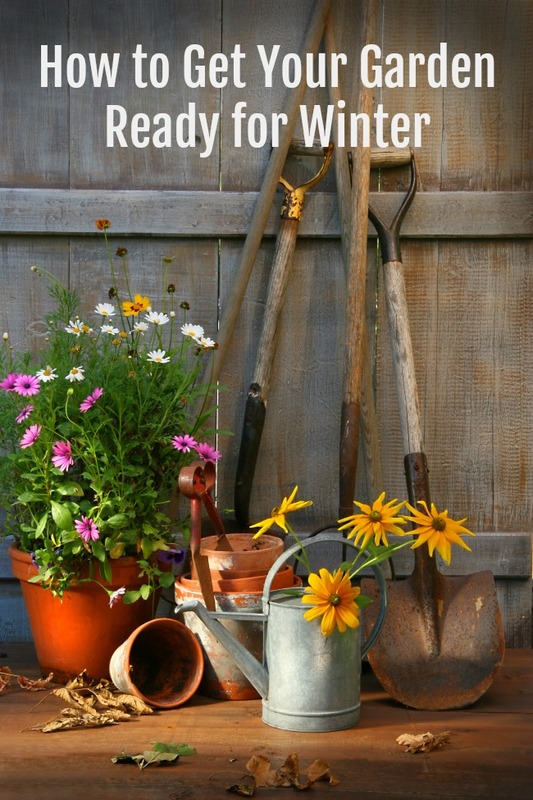 Take a little time to get your garden ready for winter – you’ll be really pleased when you see the results next spring! In fact, depending on where you live, this can also be a great time to get a jump start on planting your spring garden! You can plant bulbs for next spring and have flowers coming up before you even get out there digging in the dirt. The end of the summer season is the perfect time to clean up weeds and plant debris, remove old vegetable plants and prepare your lawn furniture and water features for winter. In fact, you can even rake leaves out of the garden area and mulch them up to spread over the garden bed. Doing this works well to cover a vegetable garden, enhancing how fertile it is next spring and help to prevent weeds. This is also a great time to get rid of any weeds and overgrown perennial plants that have become a nuisance. The damp fall weather makes it easier to remove them and getting rid of them now will give you a head start on a clean and tidy garden next spring. Don’t leave annuals in place – clean them up now to reduce the risk of a pest infestation next year. Your lawn needs a little special attention in the fall too. Begin by cleaning up all those leaves. Rake them up so they don’t weigh down on the lawn, creating dead spots. As with the garden, you can mulch them up and use some of them as a light protective layer. Think of it as a light blanket to tuck your yard in for the winter! Fertilizing your lawn at some point in early to mid autumn is another great idea. This helps to replenish it after a long hot summer. Look for any empty patches and fill it with some good quality topsoil. If you have time before winter comes, you can even do some reseeding (it needs some time to take hold at least a little bit before the snow hits). The fall is a fantastic time to plant some seasonal plants and bulbs for spring. There are a few ways to add some colour to your fall garden and fill in the gaps in the landscape. 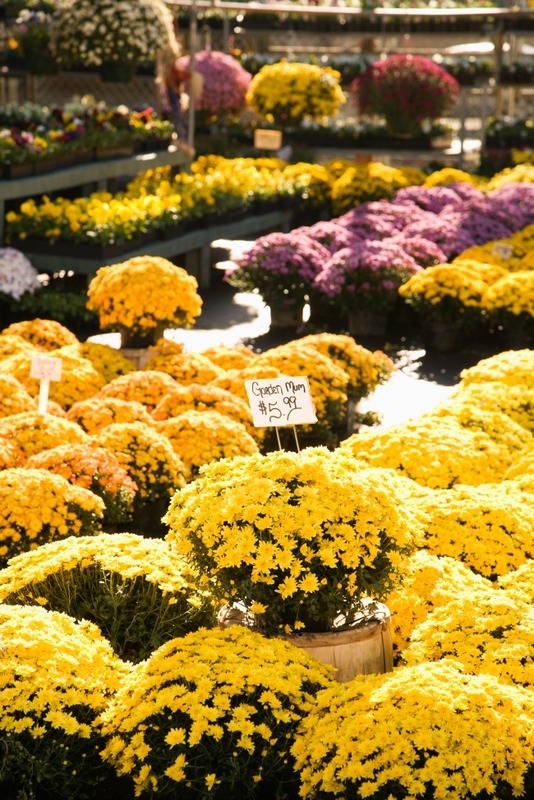 Fall plants like Chrysanthemums, Pansies and Asters are all great choices for your fall garden. Once the garden maintenance has come to an end, you can even start to plant trees and shrubs. Many people think that fall means an end to gardening but that’s not true. Now is a good time to bring in any sensitive bulbs. This all depends on where you are located, but anywhere that there will be an extended freeze, it is a good idea to bring plants indoors. Remove all plant debris and rake to avoid disease, decrease the likelihood of pests prepare for fall. Empty the compost, spread around the base of any sensitive plants that you may have and say goodbye until spring. There are many ways to prepare your garden for those beautiful autumn months. Now is the best time to plant new things, fill in the gaps in the landscape, clean everything up and close the garden until next season. You don’t have to be an expert gardener to get ahead of the game and have a beautiful garden next spring! Find more great gardening tips here! Hi Cyn, very nice blog. We take care of ourselves in winters, like in same manner we have to take care of our plants also. You have shared such informative post. Thanks, keep sharing!